Provisional Tax. Love it or loathe it, it’s not going away any time soon. So it makes sense to understand it and work with it. “Why do I have to pay Provisional Tax?” is one of the most common questions I am asked day-to-day by my customers. Those new to business ask it because they genuinely don’t know what it is and want to understand the what and the why of Provisional Tax. For those experienced in business, the question tends to come out of exasperation with the process. So what exactly is provisional tax? 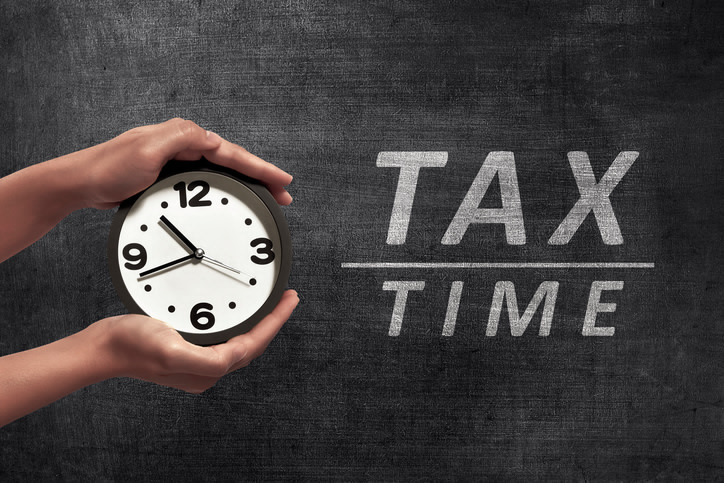 Avoid late payment penalties: Paying your provisional tax on time saves you wasting money on avoidable penalties. Avoid paying unnecessary interest: It’s crucial that you know what your tax obligation will be for the year. If it is significantly higher than your Provisional Tax allowed for, you might be charged interest. That hurts. Conserve your cash flow: If your circumstances have changed and the amount of tax you will need to pay for the year is going to be significantly lower than your Provisional Tax allowed for, you might have the opportunity to restate what you should pay as Provisional Tax. That conserves your cash flow in the short term. The first thing to understand is that Provisional Tax is not a separate or additional tax to income tax. It’s simply the name given to paying that income tax in advance. Why would you want to pay income tax ahead of time? Well, it’s simply the mechanism Inland Revenue has in place so that you pay your income more in line with when you earn it. That makes sense in many ways. It’s better than being hit with a massive tax bill all at once each year, months after the end of the financial year. The reason it’s called ‘Provisional’ Tax is that what you pay is “suitable or acceptable in the existing situation but subject to change”. So, in many ways, the requirement to pay Provisional Tax is useful. It helps you avoid cash flow crises and being left unable to pay your tax—because if you end up in that situation, it’s not pretty. Who has to pay Provisional Tax? You have to pay Provisional Tax regardless of your business structure: Sole Traders, Individuals and Companies all need to pay Provisional Tax. Is there a threshold amount of tax that triggers Provisional Tax? Yes. If your end of year tax bill looks like being over $2,500, you have to pay Provisional Tax. How often do you need to pay Provisional Tax? The timing depends on your end of year date and your GST filing frequency. Your circumstances will determine this, but as a guide, generally people pay Provisional Tax 3 times a year. Are any changes coming to Provisional Tax? Yes. April 1, 2018 brings some changes to the Provisional Tax regime. Some penalty charges and some interest thresholds will change. This will alleviate some of the pressure on small businesses to get everything right. There will also be changes to the frequency some people will be able to pay Provisional Tax. These changes are being made to help taxpayers meet their Provisional Tax obligations easier than they have been in the past. Provisional Tax is a complicated area and it can be extremely costly—and stressful—if you fail to properly plan and get it right. Seek advice.